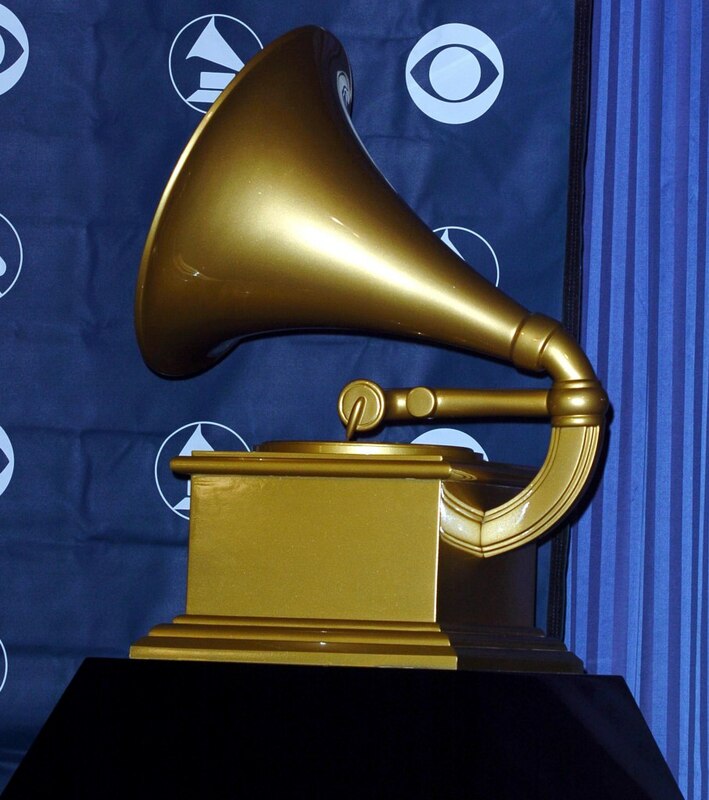 Nominees were announced on Monday the 7th December for the 58th annual Grammy Awards. Occupying the top categories in the Gospel Arts are some of the household name in the Gospel Industry. EEW Magazine has the full list of Gospel and Christian nominations.